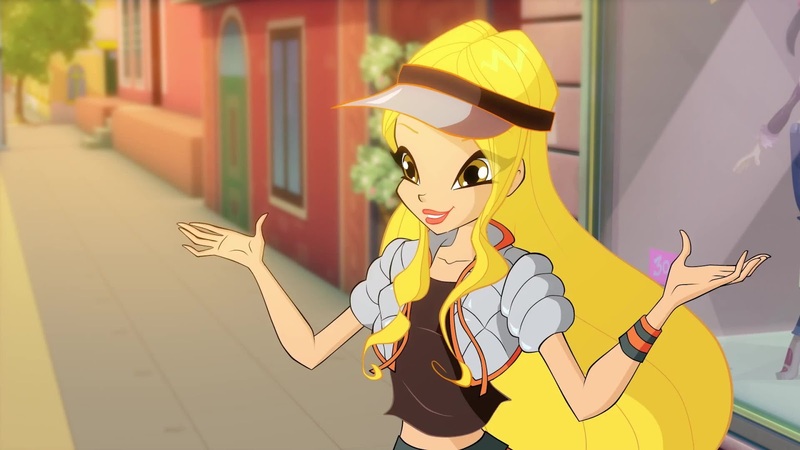 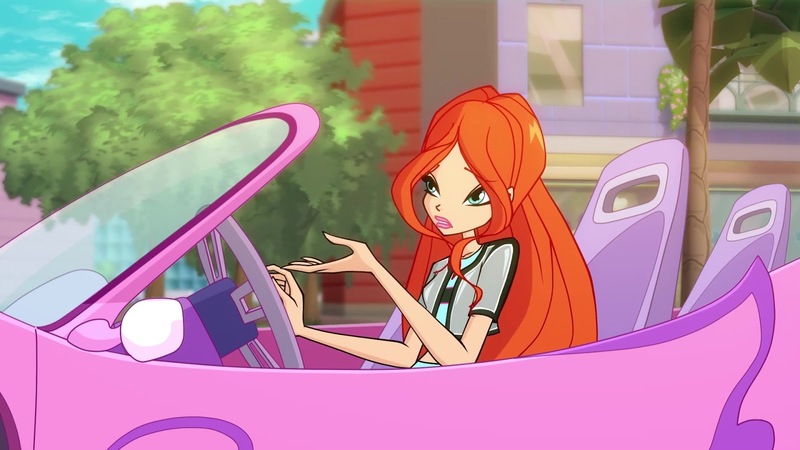 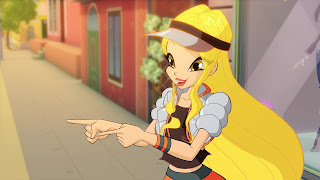 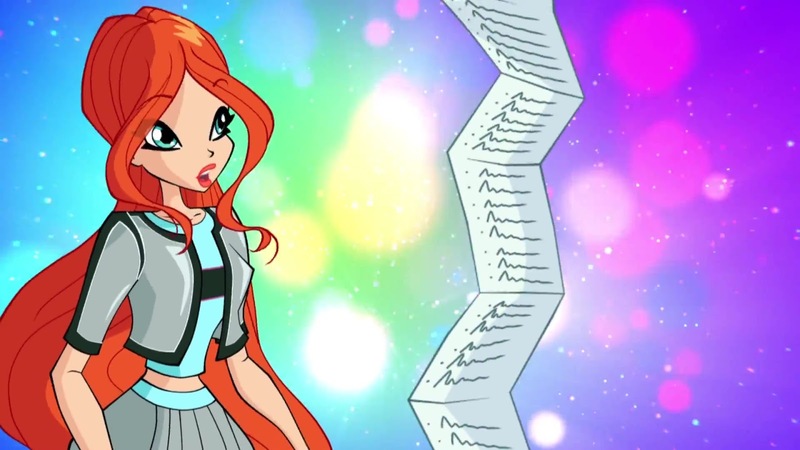 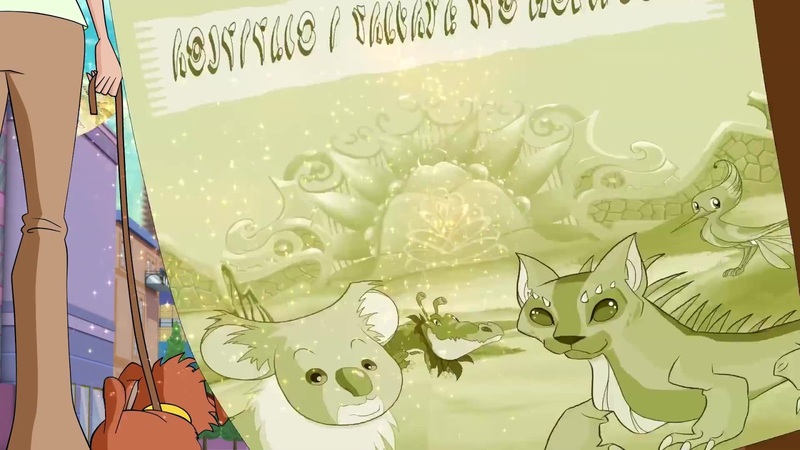 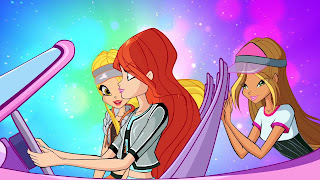 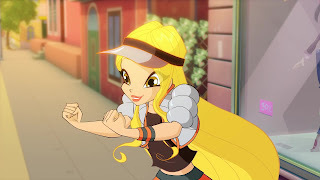 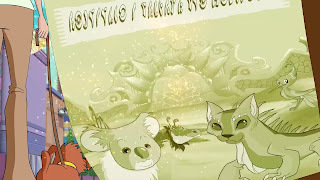 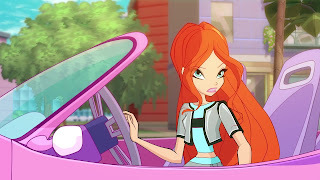 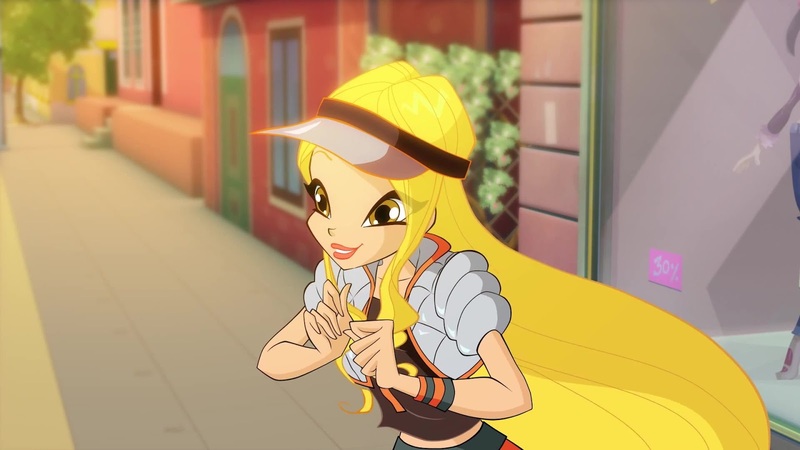 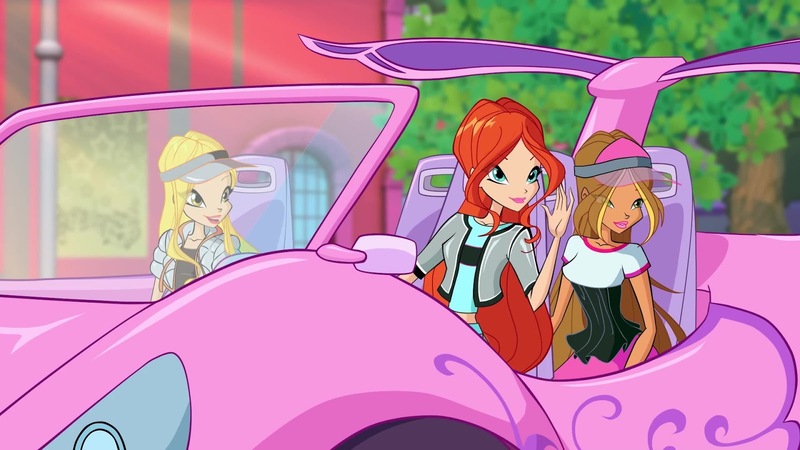 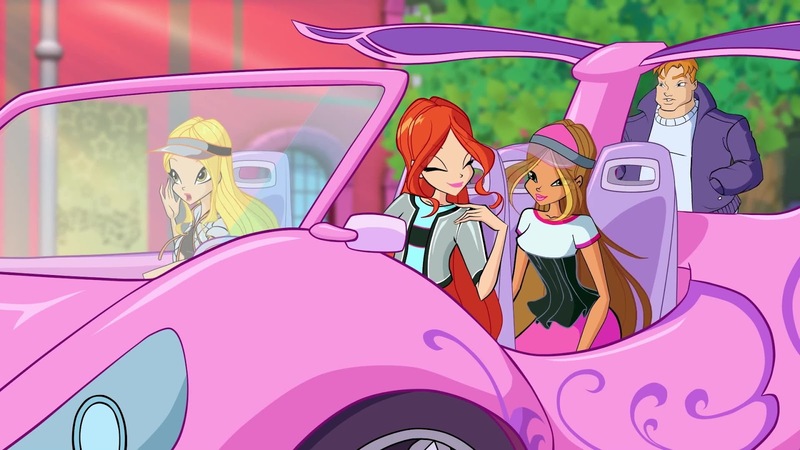 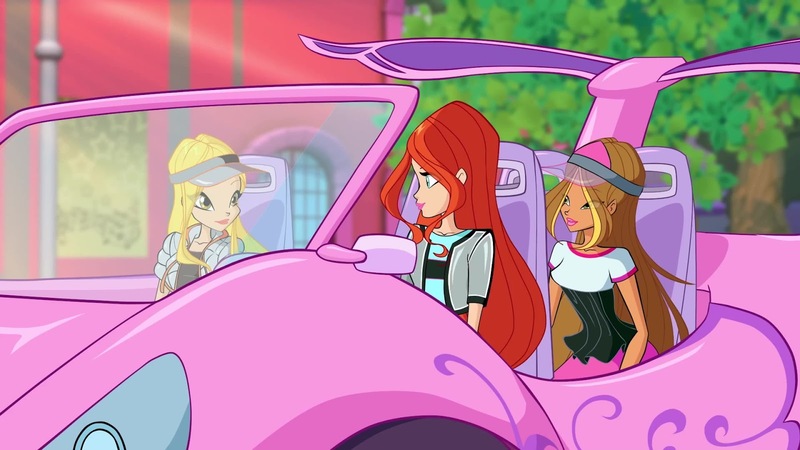 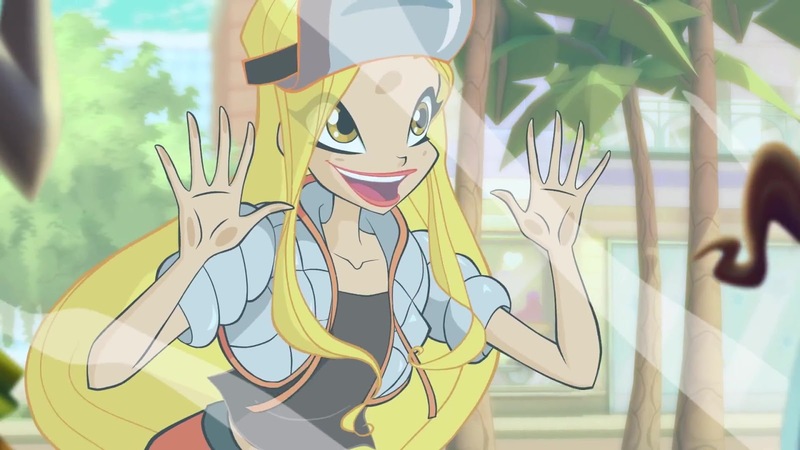 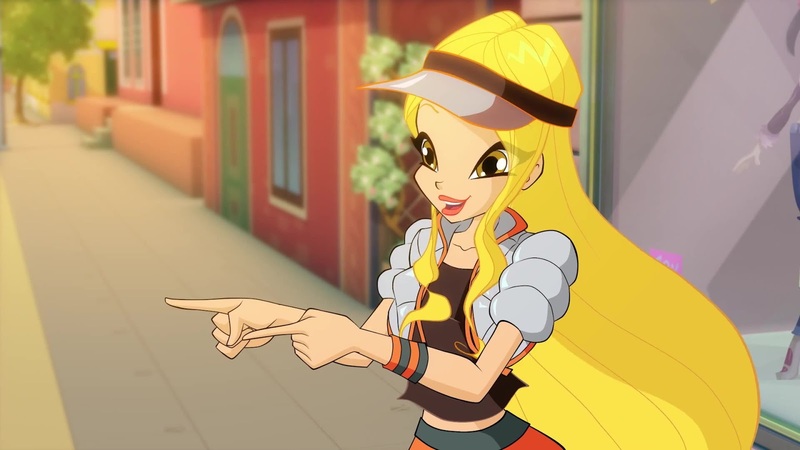 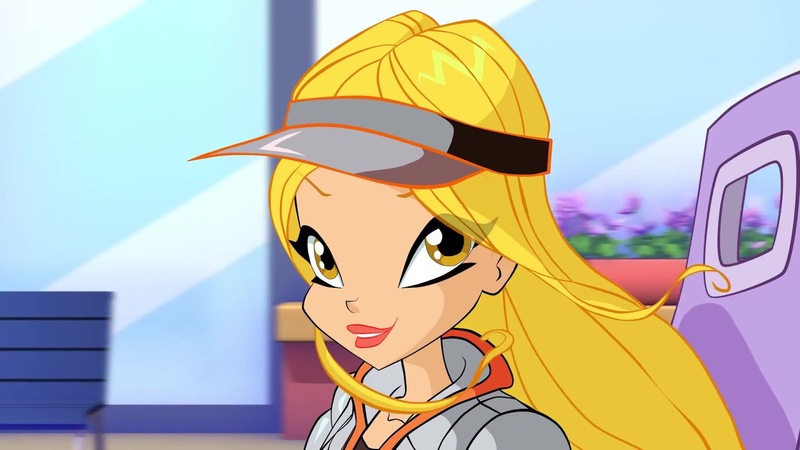 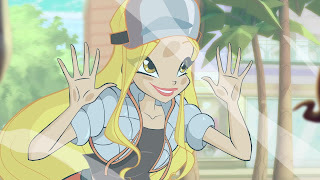 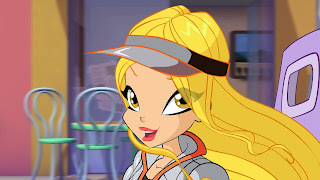 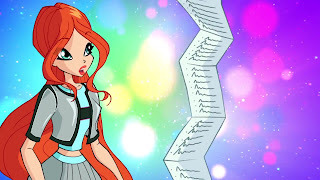 Home / 7º Temporada / Winx Club Season 7: Magical Car! 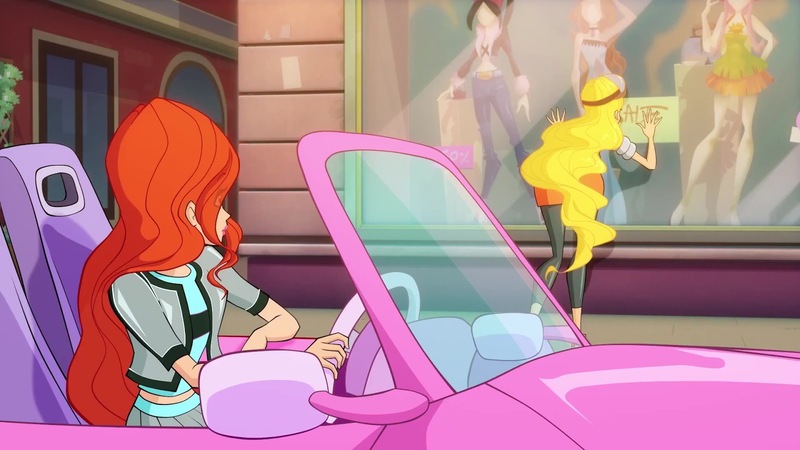 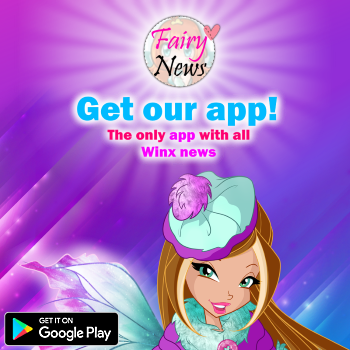 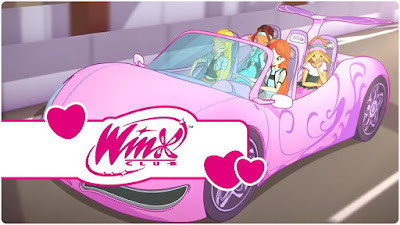 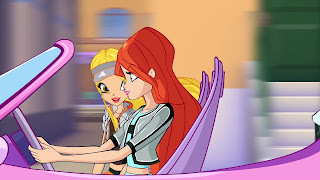 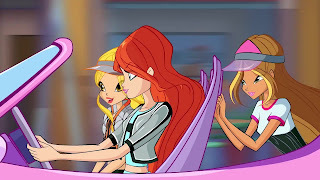 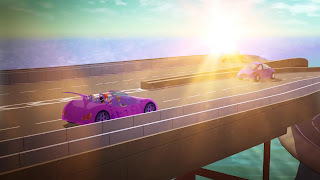 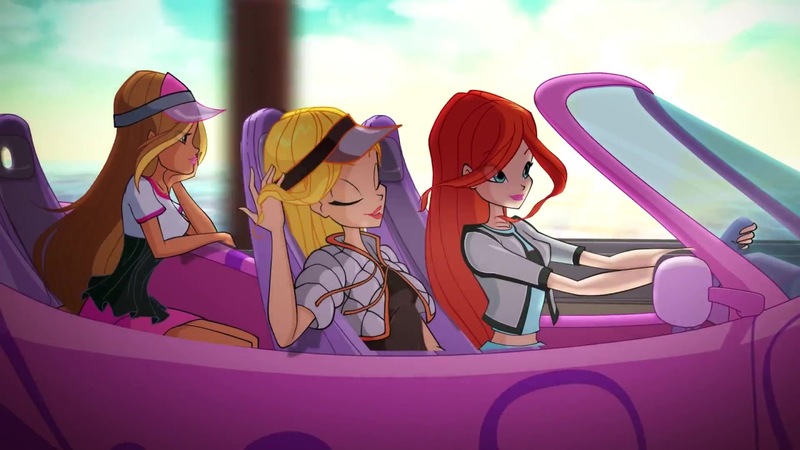 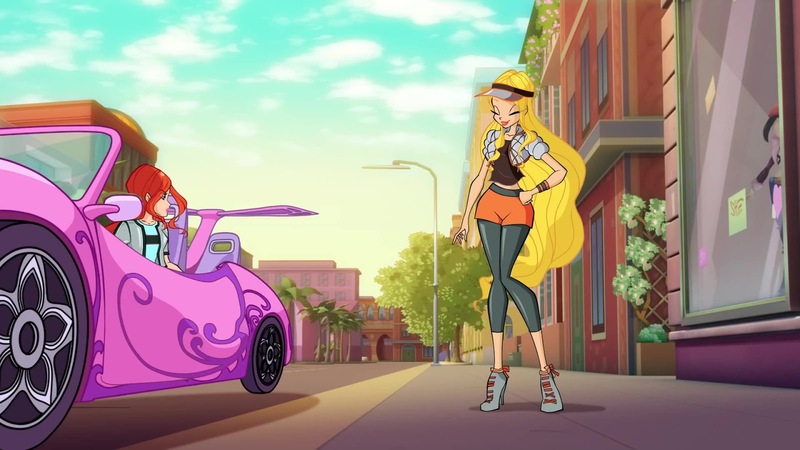 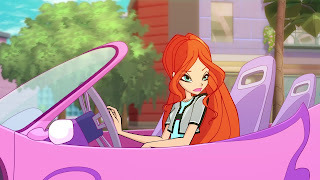 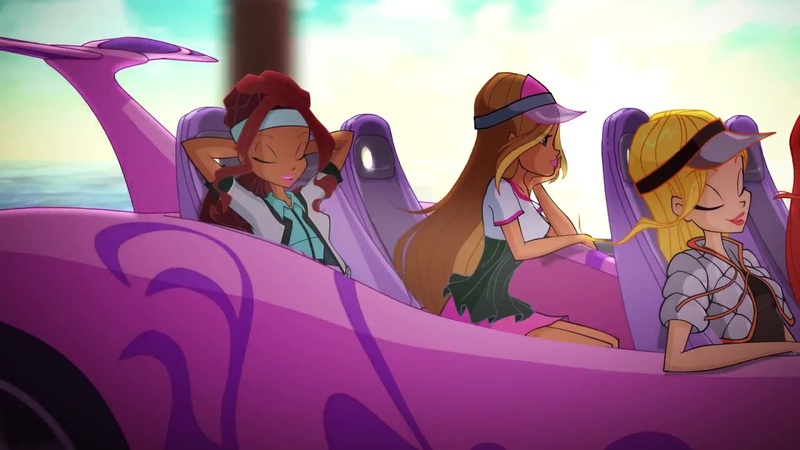 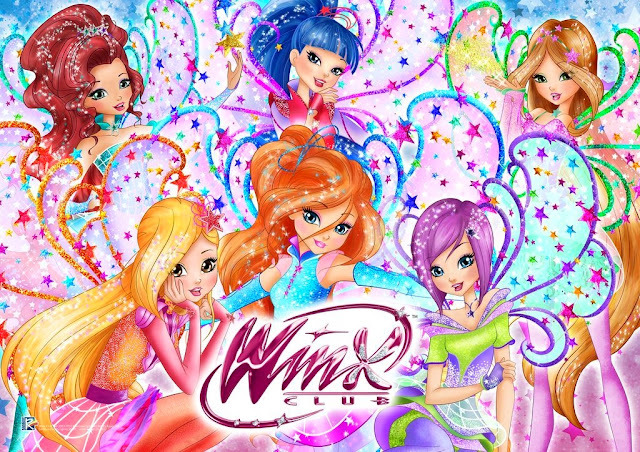 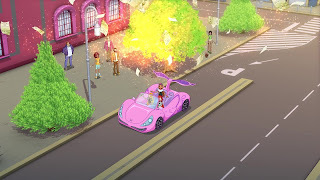 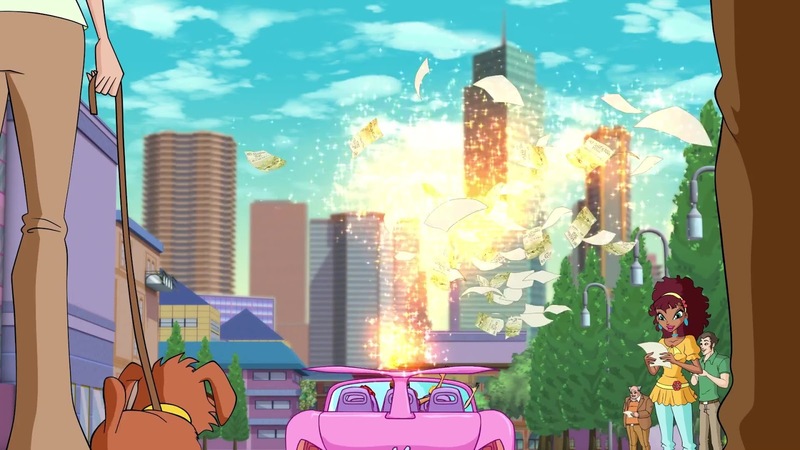 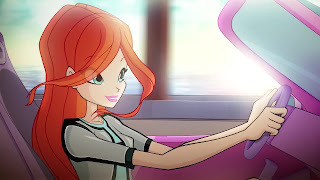 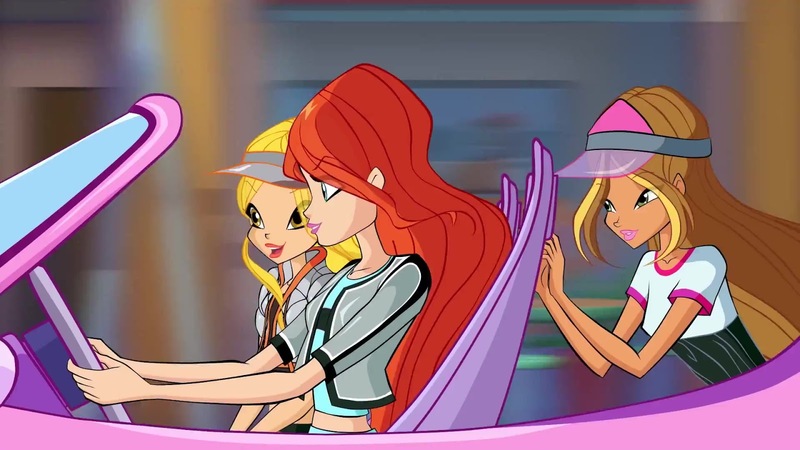 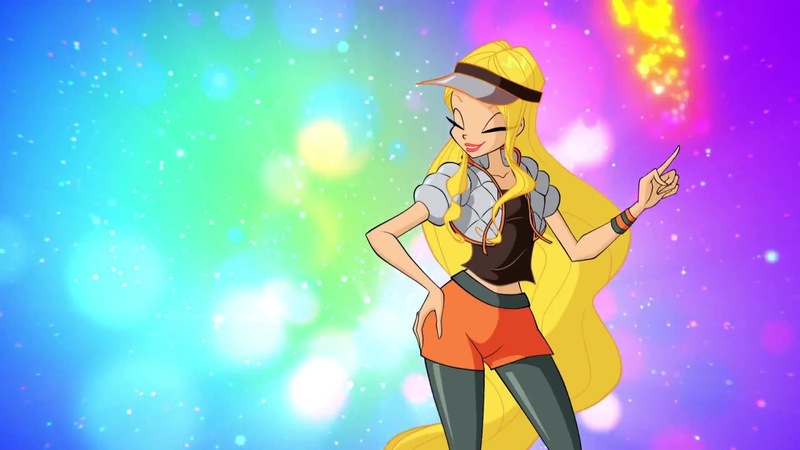 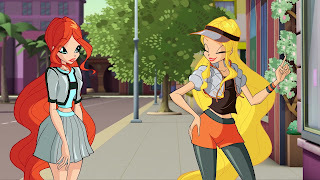 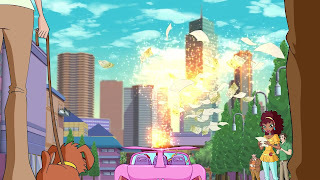 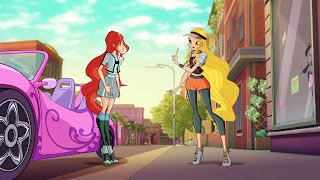 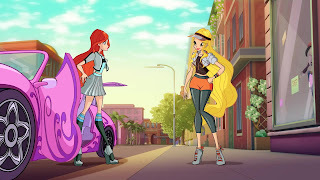 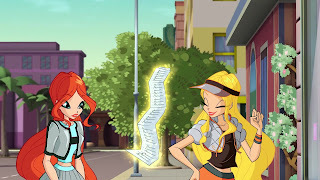 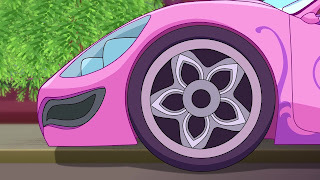 Winx Club Season 7: Magical Car! 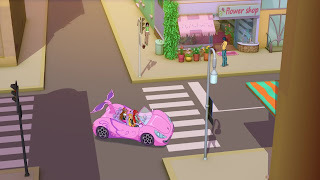 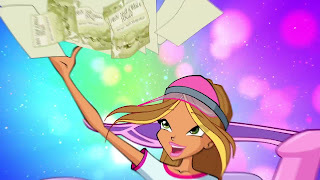 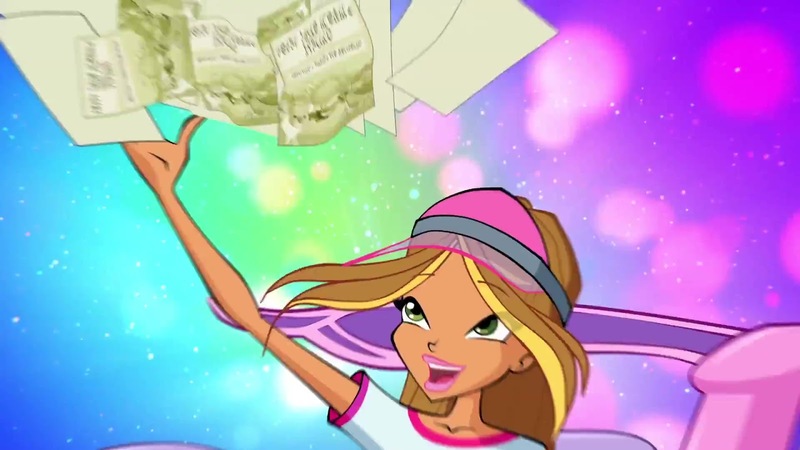 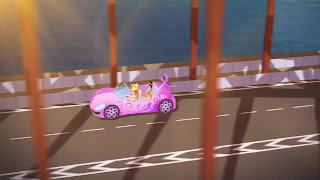 Directamente desde la temporada 7, las Winx vienen a bordo del coche mágico: es rosa, es súper de moda, es winxtastic! 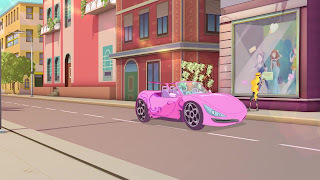 ¿Quién no querría tener un coche como este? Vuela con ellas hacia las nuevas aventuras de la temporada 7! 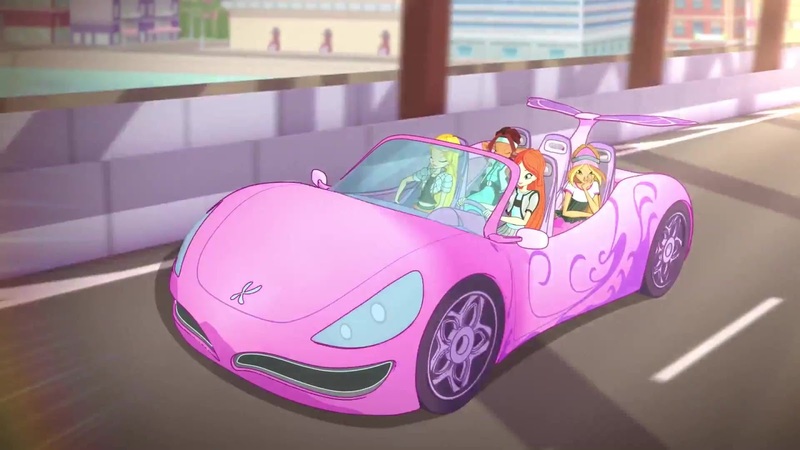 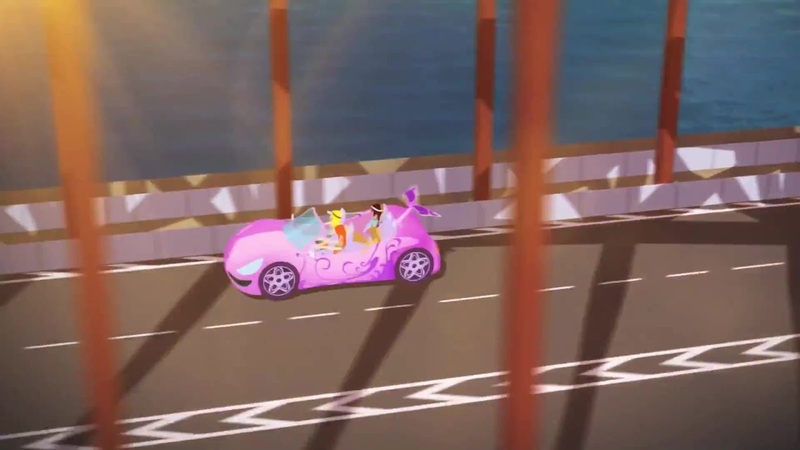 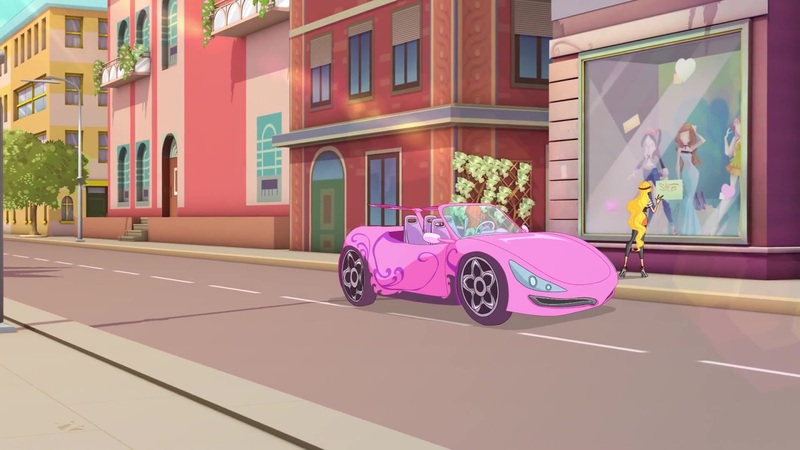 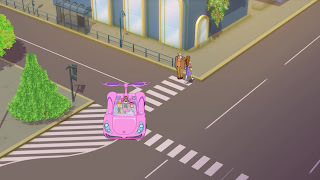 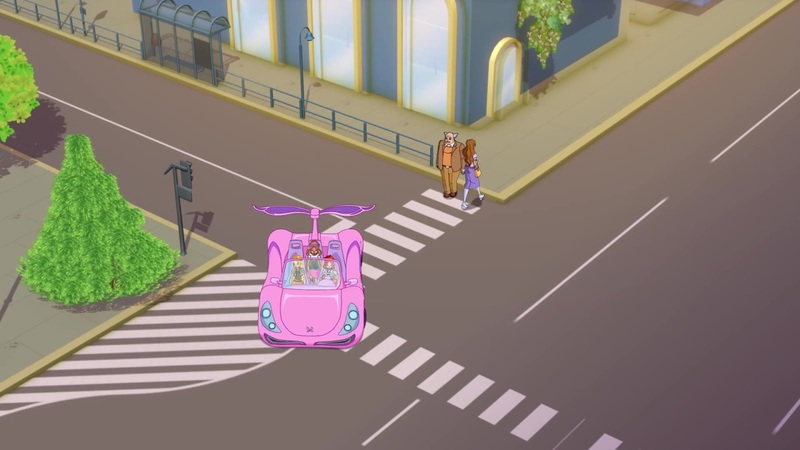 Directly from Season 7, the Winx come aboard the Magical Car: it's pink, it's super trendy, it's winxtastic! Who wouldn't want to own a car like this? 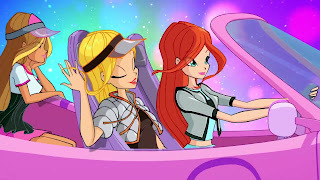 Fly with them towards the brand new adventures of Season 7!